Genuine Fiat 500X - City Look | 500X - Off Road Looks Cargo Bay Organiser. Keep the boot of your Fiat 500X organised with the Fiat 500X Cargo Bay Organiser with telescopic bar. 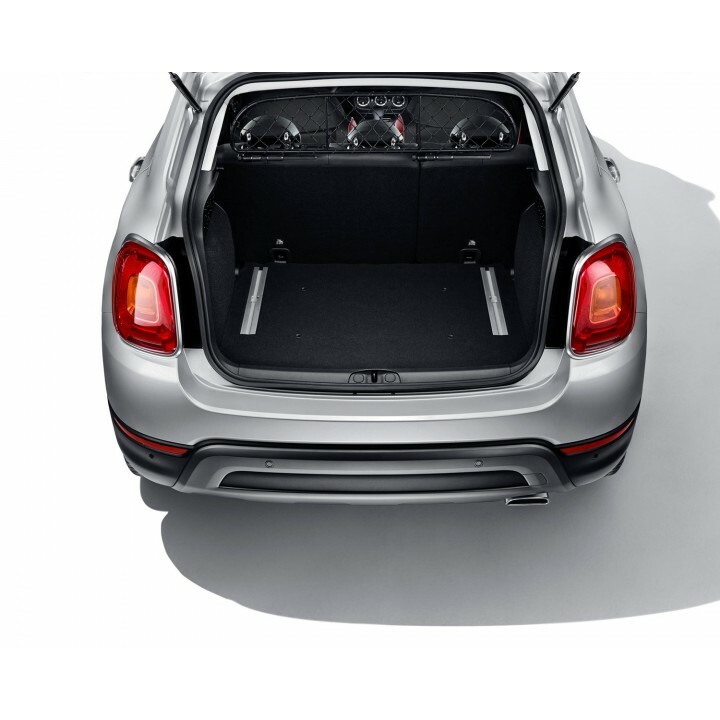 This Fiat 500X Cargo Bay Organiser is a perfect accessory to help you organise your boot when you have multiple luggage to fit in your Fiat 500X.